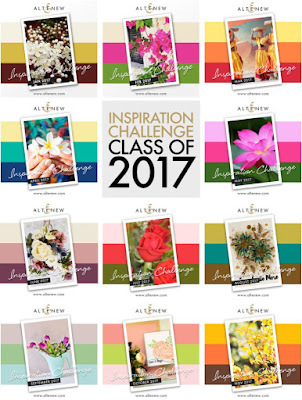 It's time for another Altenew challenge. Here is my card for the December Inspiration Challenge and this is the current graphic. 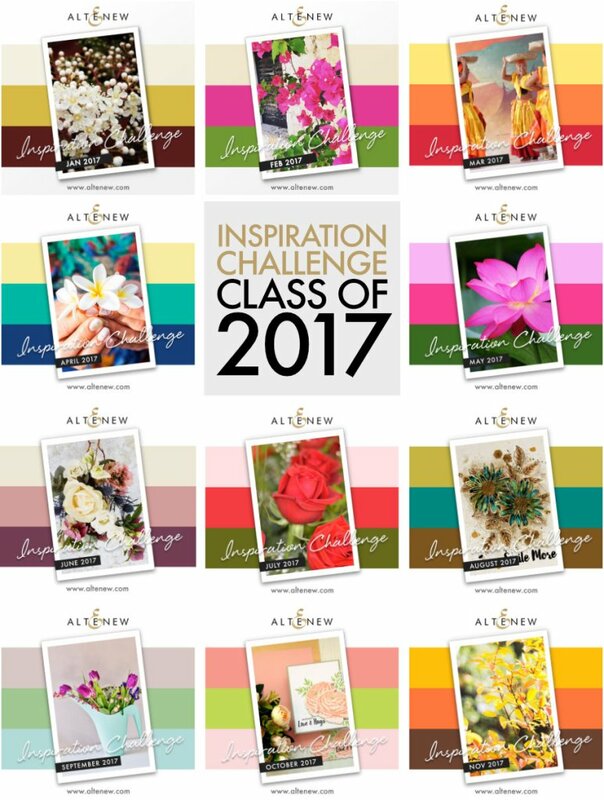 For this month we could chose from any of the 2017 challenges. I chose July with the green, red and pink. I used the Peace on Earth stamp set to make my card. I wasn't sure how a red and pink world would look, but I think I'm a fan! I used Crimson and Moss inks on my card. After stamping everything I stamped it all again with Versamark and then clear heat embossed it. So everything is raised and shiny!